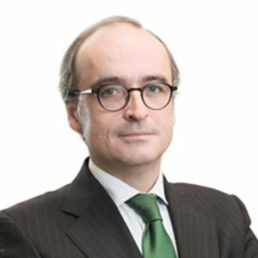 He has worked as State Counsel at the High Court of Justice in Catalonia and Castilla-La Mancha and at the Ministry of Internal Affairs. He has worked as director of the legal department at the Ministry of Justice and is member of several Boards of Directors of private and public companies. Currently he is director of Avangrid, Inc. and of Neoenergia, S.A. Climate change does not wait, it is time for action, to move from words to events. Within the Iberdrola group we are aware of this and we have already shown it by converting our commitment to the SDGs into a strategic pillar of our daily activity, the center of the development of our strategy and a firm commitment of our corporate governance. There is no way back.